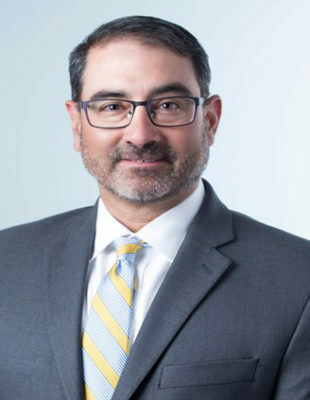 Since 1997, David Angulo has represented clients in commercial and civil litigation. His practice has been primarily focused on business disputes, including areas such as employment, construction, product liability, deceptive trade practices, and contract disputes. He has played a critical role in successfully defending clients in cases where the damages sought ranged from $10,000 to over $1 billion. He has also successfully handled claims on behalf of plaintiffs, including areas such as construction defects and employee theft. David prides himself on getting results for clients as quickly as possible through aggressive and efficient work.